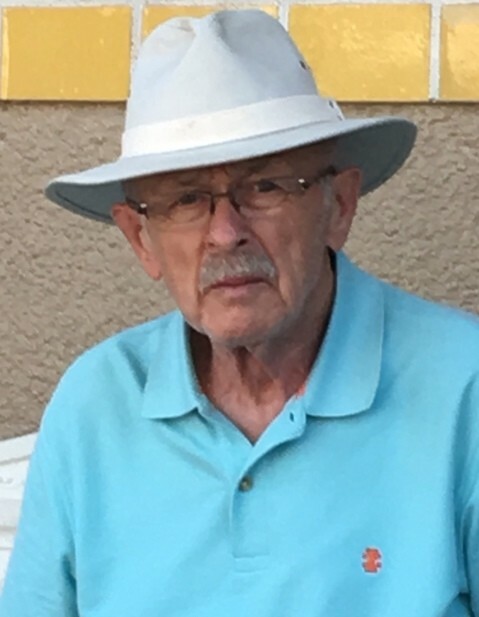 Obituary for Alexander Roy Cordy | Varnum Funeral Home, Inc.
West Brookfield – Alexander R. Cordy, 78, of West Brookfield died on Monday, April 2, 2018 at Baystate Mary Lane Hospital following a tragic traffic accident. He leaves his wife of 58 years, Catherine (Haley) Cordy, his son, Roy A. Cordy and his partner Jim Dobbie of Kansas City, MO, his two daughters Laurie C. DiBara and her companion Mike Takorian of West Brookfield, and Marylynn Pratt and husband David Pratt of Brookfield; his brother, Michael Cordy of Canada; six grandchildren, Catherine, Colleen, Nikkolai, Casey, Lucas and Sarah; two great grandchildren, Hailey and Everleigh; along with many nieces and nephews. He was predeceased by his three infant daughters, Tracy Ann, Sandra Marie and Shirley, five brothers and two sisters. He was born in Florence on Cape Breton Island in Nova Scotia, Canada, son of late Cornish Tom and Ellen (Nugent) Cordy. Mr. Cordy was the power plant engineer at Clark University for 37 years before retiring in 2009. He always took great pride in his home and property, taking care of his lawn, fruit trees, and keeping the pool crystal clear. He and his son, Roy, enjoyed traveling throughout the world, visiting many famous cities. He and his family also followed the Red Sox to cities throughout the United States and Canada to attend baseball games. Alex also enjoyed the annual fall family trip to New York City. Of all he did, his most enjoyable times were those spent with his family. He loved being a husband, father, grandfather, and great-grandfather. His love for them was felt deeply and will be so sadly missed. As a believer in volunteerism, Alexander served as the President of the National Association of Power Engineers, past Grand Knight of the Knights of Columbus, and an active member of his church, Our Lady of the Sacred Heart. 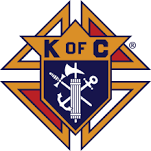 His activities at Sacred Heart Church included organizing the Knights of Columbus charity golf tournament for the last 12 years; serving as a Eucharistic Minister and was on the church’s finance committee. He also regularly volunteered for the church’s blood drives. He was also a lover of animals and enjoyed volunteering at Second Chance Animal Shelter, walking the dogs with his great-granddaughter, Hailey. A Funeral Mass for Alexander will be held on Wednesday, April 11, 2018 at 10AM at Our Lady of the Sacred Heart in West Brookfield, MA on 22 West Main Street. Calling hours will be held on Tuesday evening, April 10, 2018, from 5 to 7pm in the Varnum Funeral Home, Inc, 43 East Main St., West Brookfield. In lieu of flowers, memorial donations may be made to Second Chance Animal Shelter, Inc., P.O. Box 136, East Brookfield, MA 01515 or to the West Brookfield Rescue Squad, Inc., P.O. Box 540, West Brookfield, MA 01585. West Brookfield Rescue Squad, Inc.